Chemistry Lab Bundle: Teacher Friendly Chem Binder 2 PDF/ Word 29 Labs 27 Inq. 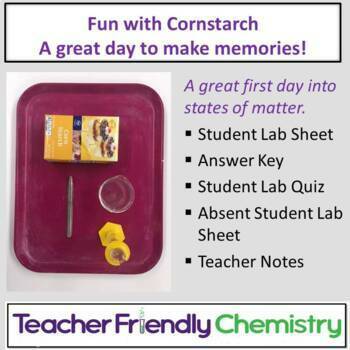 Copyright©Deanna York as Teacher Friendly Chemistry. This product is intended for classroom and personal use only. Posting or distributing Teacher Friendly Chemistry products for public view violates Digital Millennium Copyright Act (DMCA).